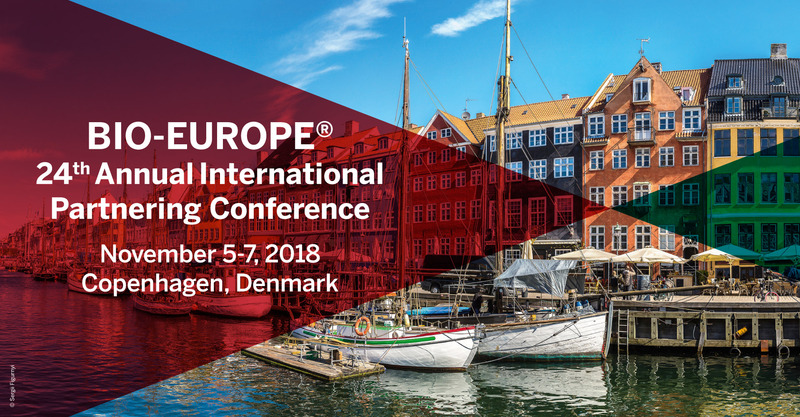 Meet our experts at BIO-Europe 2018 in Copenhagen! The event takes place at the Bella Center from November 5 – 7. You will find us at the BIO.NRW booth. Visit our stand to discover how our high-performance cell culture media and feed solutions can help you to improve your manufacturing processes. In case you would like to schedule a meeting, feel free to contact us in advance. Meet us at the Gene Therapy Partnering Day 2018Visit our booth at BioFIT 2018 in Lille!